Join us for Car Week at 8,000 feet! Click Here to Register for Motoring Classic Events! 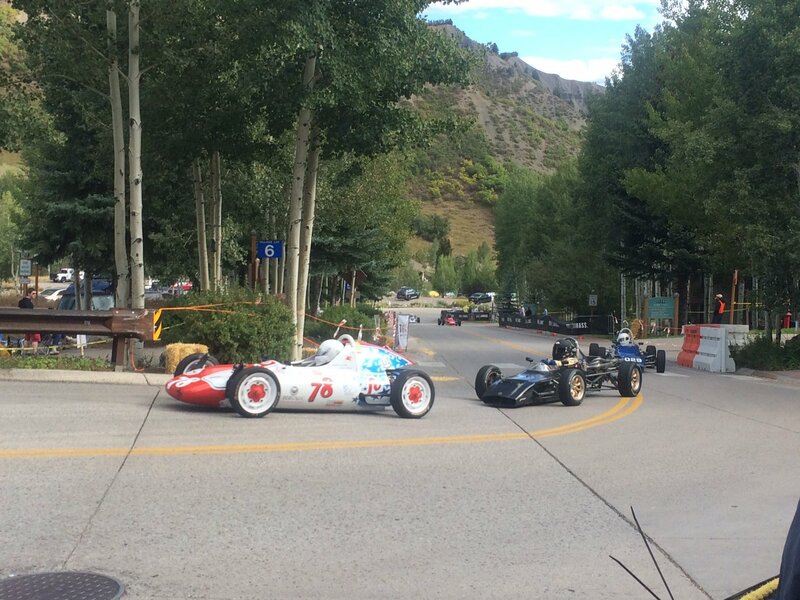 We are proud to present our 6th annual Motoring Classic at Aspen Snowmass. This five day mini week of events guarantees to engage and excite car enthusiasts from across the Rocky Mountain Region! We expect over 2,000 car enthusiasts and their guests to participate in events throughout the week. There will be multiple club-hosted road rallies, optional racing days at Woody Creek Raceway, an auto show with over 300 modern and vintage automobiles displayed, all capped off by an absolutely remarkable 2-day, 100 car vintage street race through the town of Snowmass, brought to you by Rocky Mountain Vintage Racing. This exceptional Motoring Classic Week should not be missed! We are also pleased to continue our partnership with our charity partner, The Morgan Adams Foundation, whose mission is to fund better treatment options and increase overall survival rates for the children and young adults of our region who are battling cancer. JOIN US in the stunning Aspen Valley as we celebrate our passion for motoring in every form. – Hosted in Base Camp Village — Live Band, Casino Games and more!